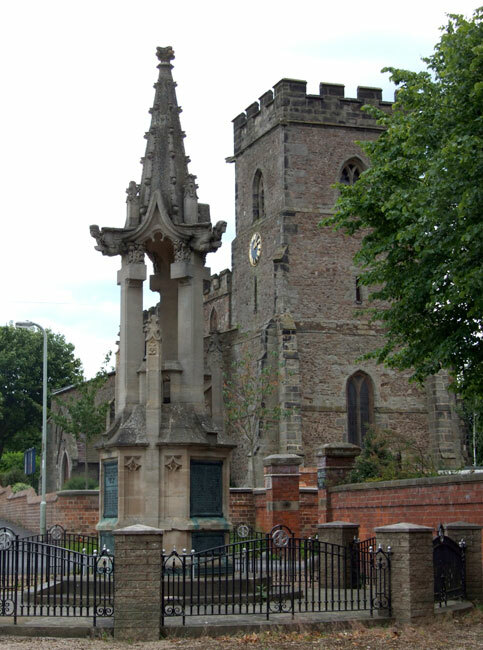 The Barwell War Memorial is situated in Barwell on Church Lane, next to St Mary's Church. 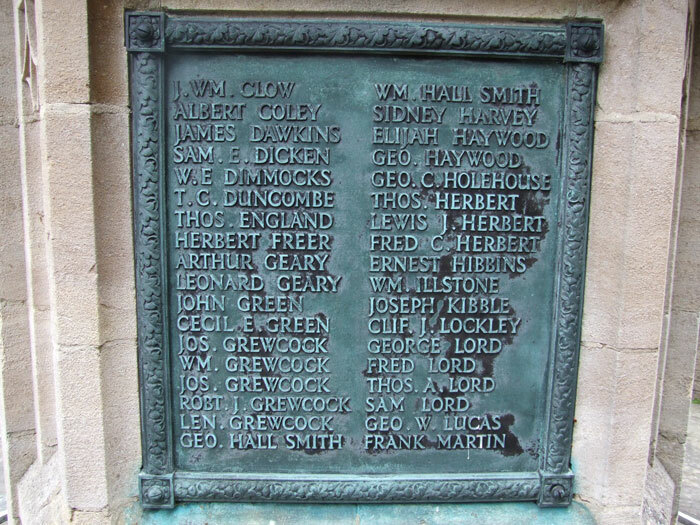 There are 88 local men commemorated from the First World War including the name of Pte. Arthur Geary of the Yorkshire Regiment. Private Arthur Geary, 33549. 9th Battalion Yorkshire Regiment. Formerly 31544 11th Res. Hussars Regt. Son of Arthur Geary, of 9, Chapel St., Barwell, Leicester. Died 19 September 1917. Aged 22. Born Barwell (Leicester), Enlisted Hinckley, Resided Barwell.